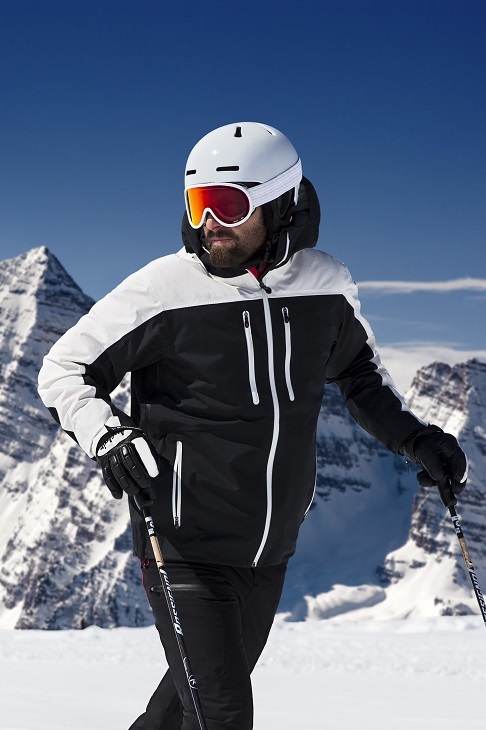 Perfect Moment brings high performance ski and lifestyle sportswear, from fashion to function. Forging its own ‘freeriding’ path, the brand creates high quality, stylish pieces that embody a love of design and a passion for adventure. The ‘go to’ brand for ski pants - Perfect Moment will be a hard act to follow, as ‘snow’ becomes the coolest buzzword ahead of the 2022 Beijing Winter Olympics. Born in Chamonix, the Perfect Moment journey began over ten years ago from the vision of Thierry Donard, renowned sports filmmaker and professional skier, to capture and embody the joie de vivre of freeriding in all products. Perfect Moment crafts perfectly fitted performance apparel – for men, women and children that can withstand the harshest and most extreme adventure conditions, whilst being enviably stylish. Pushing the boundaries of technical garment construction, Perfect Moment combines bold designs with cutting-edge technology and fabric. The pieces are rigorously tested at extreme locations by Team Riders, including freeride skiers, snowboarders and big-wave surfers. Riders’ professional experience and technical demands are the ultimate appraisal and endorsement for product quality and functional delivery, such as stretch, water resistance and breathability of the fabrics. In 2014, Jane appointed Shanghai-based Helen Lee as the brand’s Chief Designer. Helen is at the forefront of Chinese fashion: designs from her own label reflect contemporary culture with heritage references. Helen is also an avid skier and snowboarder making her the perfect addition to the brand as it expands and evolves. The Perfect Moment Winter & Summer collections are synonymous with bright bold colours, iconic polar bear designs, and Thierry’s French heritage hues. 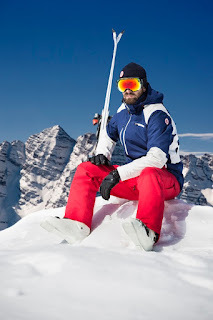 The ski, surf and lifestyle wear is built for adventure lovers of all ages: men, women and kids. From ski jackets, skinny ski pants, must-have one-piece suits and stylish sweaters, to resort shorts, bikinis, and fitness tops.